Here at Oxford Carriage Company Ltd, we offer stunning tours to clients in Oxford and the surrounding areas. We offer various tour packages covering some of the best sights in the UK, ensuring that we not only meet your sightseeing needs and requirements, but exceed them time after time. Simply choose one of our tour packages or build your very own tour itinerary and give us a call, our knowledgeable staff will be happily help assist. And then our fully-trained drivers will take care of the rest. We love what we do, and we never get tired of seeing the sights, which means that the tour is fun for everyone involved. We feel that our passion carries over to the tours that we offer throughout Oxford, Cotswolds, London, The Lakes and rest of the UK, which is one of the main reasons why we firmly believe that we should be your first and only port of call for chauffeur driven tours, anywhere in the Oxford, Oxfordshire area. We also pride ourselves on the high level of service that we provide alongside all of our tours, and on the fact that we constantly go the extra mile for our valued Oxford-based customers, time and time again. If you’d like to find out more information on the tours that we offer throughout Oxford, be sure to get in touch with our experienced team today. We’d love to hear from you and assist you in any way we possibly can. 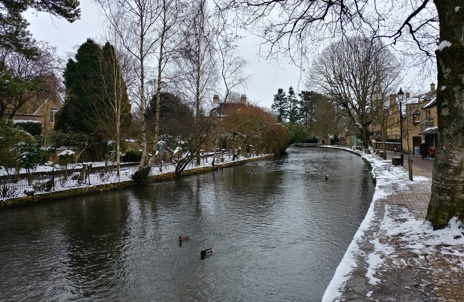 We offer short Cotswolds tours to all of our customers, which includes a tour of Burford, Birbury and Bourton on the Water. This tour package is packed with fun and is sure to bring happiness to all who attend the tour itself. Feel free to give us a call to find out more information on the short Cotswold tours that we offer, we’d love to help you. At Oxford Carriage Company Ltd, we also offer extended Cotswolds tours to customers based in Oxford or the surrounding areas. 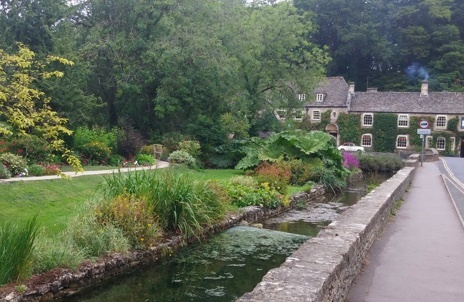 The extended Cotswolds tours that we offer include all of the locations mentioned above, as well as the added tours of Stow and Moreton-in-Marsh. We’re sure that the two extra locations will satisfy all of our customers, and truly make it a day to remember. We also offer tours of London from our base in Oxford, which are perfect for anyone passing through or visiting London for the first time. 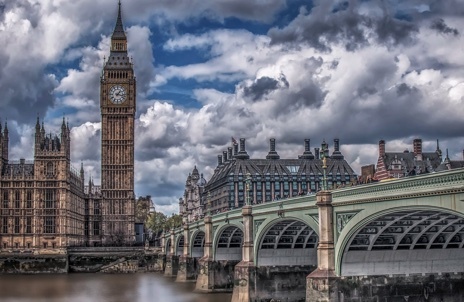 All of the notable locations can be seen in all of their glory, including Westminster Abbey, the London Eye, London Bridge and Buckingham Palace. So, if you’d like to see London properly, why not take some time out, relax and enjoy the sights? We’re absolutely positive that you’ll love everything you see. If you’re based in Oxford, or anywhere in the surrounding areas of the County, and you’re interested in seeing one of The Wonders of the World in Stonehenge this is a must on the bucket list. 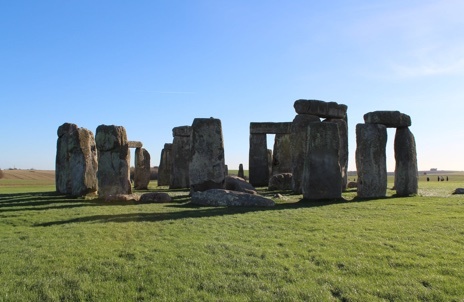 We will visit Stonehenge and the surrounding areas, We offer two Stonehenge tour packages to our Oxford-based customers or we can collect you directly from the airport, the first of which includes tours of Salisbury (Salisbury Cathedral) and Stonehenge itself. Witness the wonder of Stonehenge with our first Stonehenge tour package. Our second Stonehenge tour includes both Salisbury, Salisbury Cathedral and Stonehenge, and Bath as an extra location. 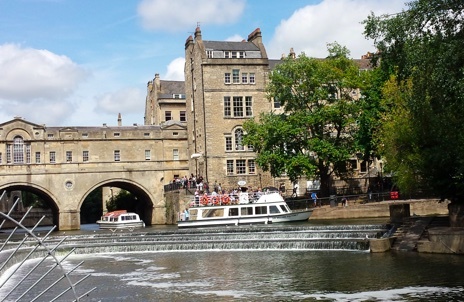 Bath is a stunning town with many different sights to see and take part in workshops with the family, see the wonderful Romans Baths, The Royal Crescent and much more, in fact you can spend the whole day in Bath alone! We love nothing more than providing transport so you can see them. As tour providers in Oxford, we also offer cost-effective private tours from UK to Paris. 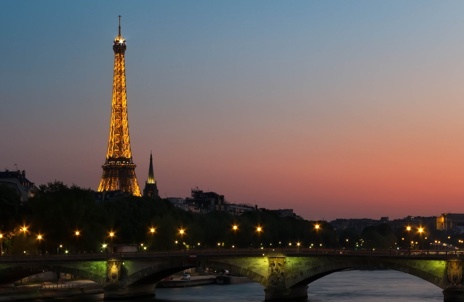 See the City of Love first-hand as you travel in style to Paris. If you’re interested in the tours to Paris that we offer to all of our Oxford-based customers, be sure to give us a call today. 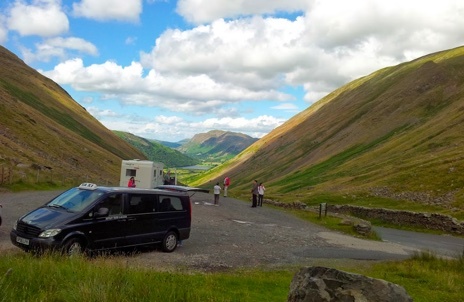 We offer three, four or even 5 day trips to the Lake District, offering visits to several popular sites along the way. If you’ve never been to the Lake District, or you’d love to visit again but you’re unable to get there, look no further than Oxford Carriage Company Ltd we will custom build tours to suite you. We’ve got you covered, wherever you would like to go. 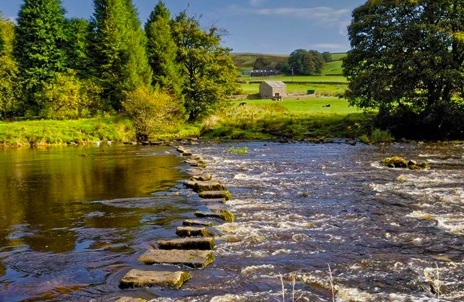 If you’d like to visit Yorkshire Dales National Park, we can get you there! Guaranteed to be fun for the whole family, you can have a brilliant day out here without worrying about travelling all of the way back. As well as the tours mentioned above, we also offer tours to Stratford Upon Avon, Devizes, Scotland and around the rest of the UK or even across the English Channel to the European Continent. We love what we do and we feel that this shows in every single one of the tours that we provide from our base in Oxford. If you’re based in Oxford or the surrounding areas and you require additional information on the private hire, minibus taxi services, airport/seaport transfers and tours that we provide from our base in Oxford, please don’t hesitate to get in touch with our experienced team today. We’re always here to take your call, deal with any enquiries and answer any questions that you may have regarding the fantastic tour packages that we provide to our Oxford-based customers.